Record video with desktop activity, edit and make tutorials"
Virtual communication is vibrant because of the rich-filled tools available in the digital market. 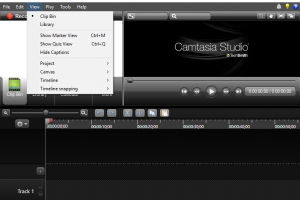 Camtasia is a studio right in the comfort of your home from your computer. Just like you use a video recorder, you can install this application on your computer for the same function. It is good for making a video tutorial which you can share on various social networking sites. Educational professionals use this tool for their online and virtual classes. It has the best sound and video recording options which you can edit at will. In addition, you can also add color effects, change brightness, run image editing functions on the tutorials for the best image. You can create demos of products or to explain different thing in images because the program includes options to add arrows, highlights with colors, callouts and more. Record your voice while playing the video. It will be easy to understand for everyone. In addition, you can also import image files as content to the audio and video tutorials to prove a point. In addition, you can also include animations on the toolkit to add value to the tutorials. The features come as a complete training material. The Windows-based application can as well record edit and share to various sites. Moreover, you can also include audio tracks to enhance the video tutorials. You can also include Microsoft Suite programs like powerpoint on the interface for the recording of the videos. It is part from video recording category and is licensed as shareware for Windows 32-bit and 64-bit platform and can be used as a free trial until the trial period will end. 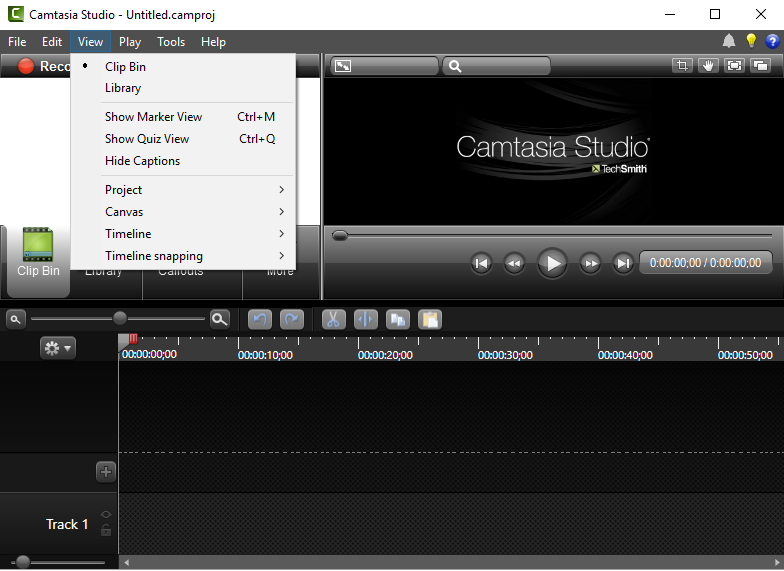 The Camtasia Studio demo is available to all software users as a free download with potential restrictions compared with the full version. Record audio and video from ..
Record video from webcam or ..